Brussels Airlines started flights to Ukraine. 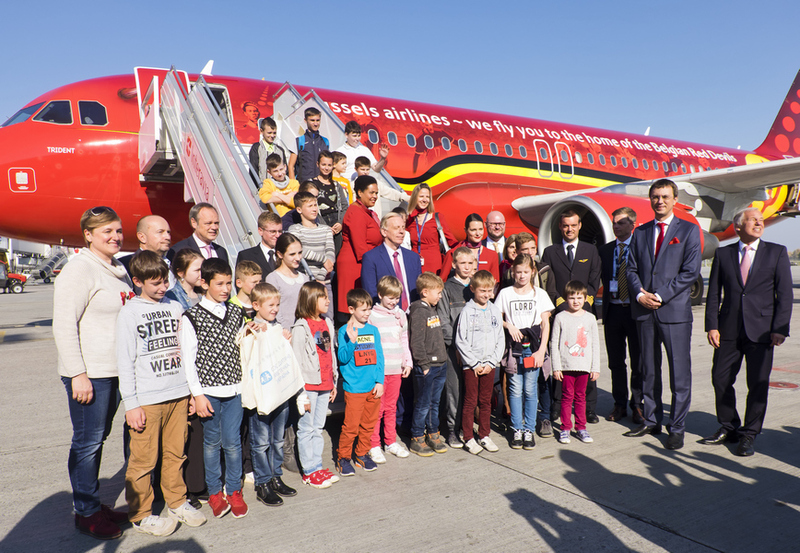 The first flight to the Kyiv, from Brussels was held today, 17 of October. Boryspil Airport head Pavel Ryabikin, Ambassador of the Kingdom of Belgium Alex Lenaerts, General Manager of Lufthansa Group in Ukraine Rene Koinzack, Minister of Infrastructure of Ukraine Volodymyr Omelyan, took part in the official meeting of the first Brussels Airlines flight in Kyiv. 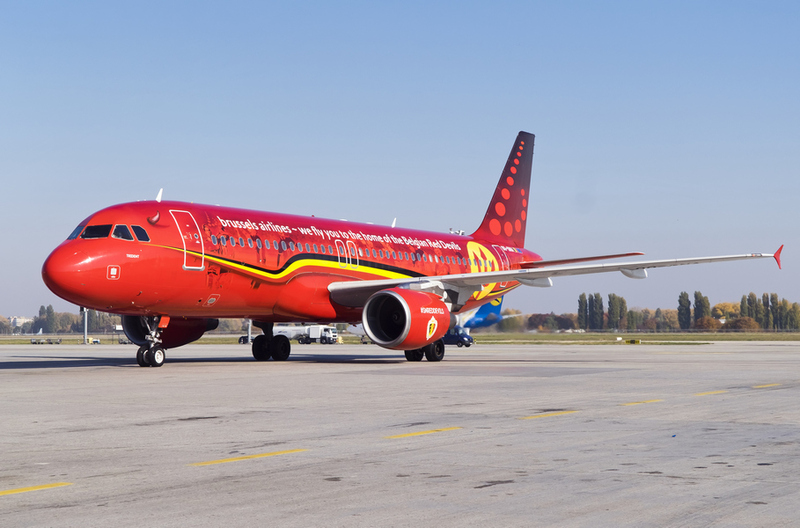 Brussels Airlines is the largest airline and national air carrier in Belgium. 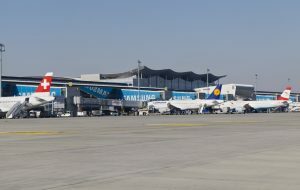 It is a subsidiary of Lufthansa, which owns 45% of the shares of the holding company SN Airholding, owned by Brussels Airlines. 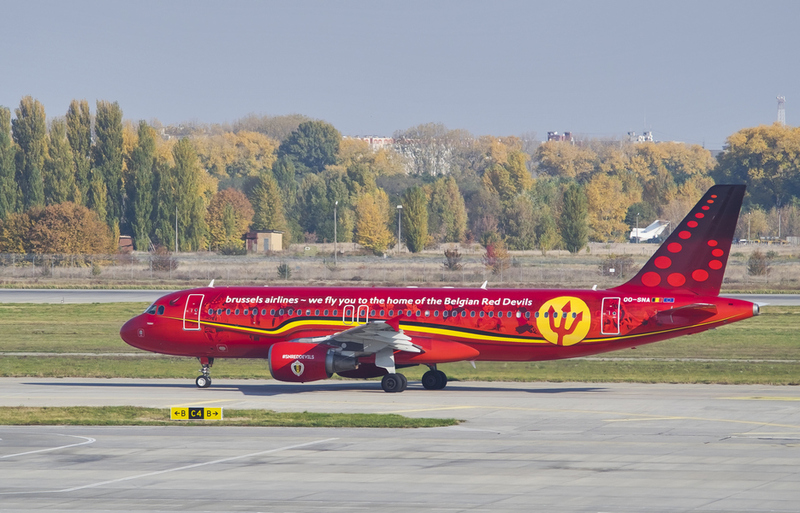 The company have near 3,500 employees and 50 aircraft, serving daily more, than 300 flights. 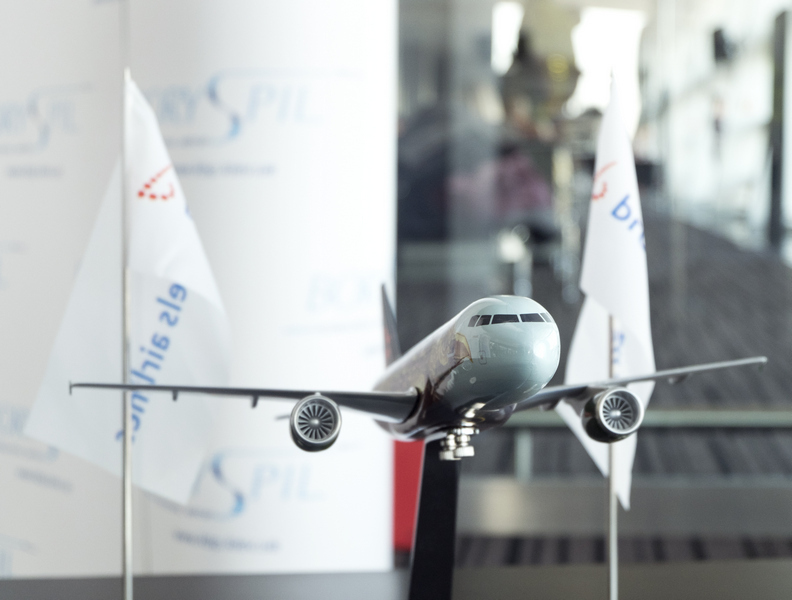 The airline transports about 9 million passengers per year, carrying 122 routes. 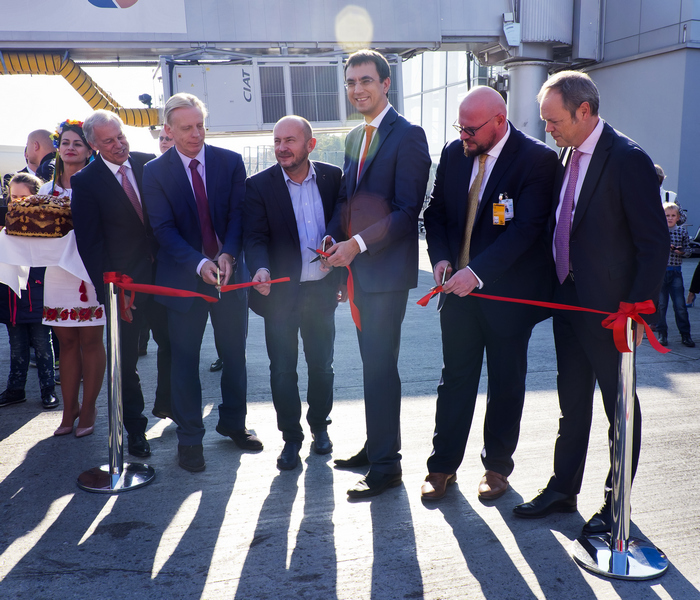 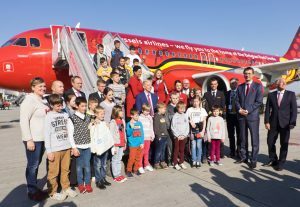 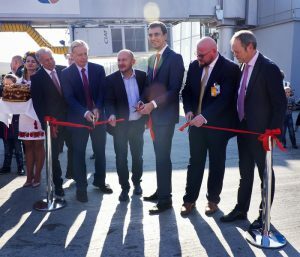 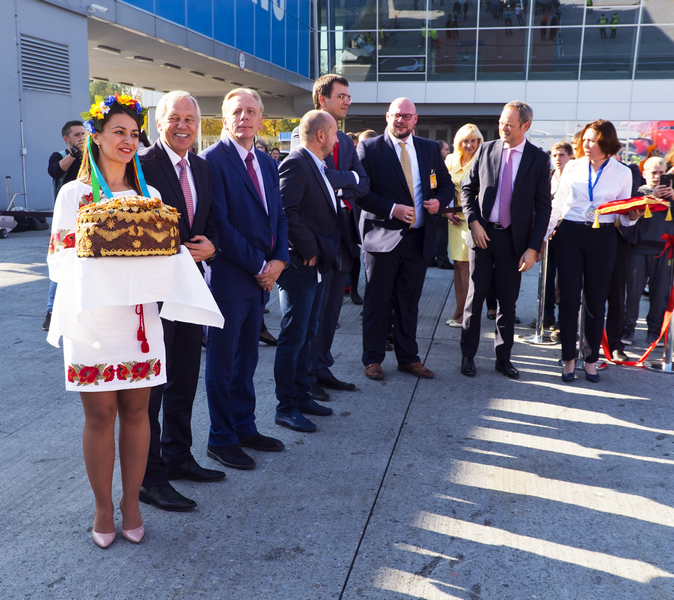 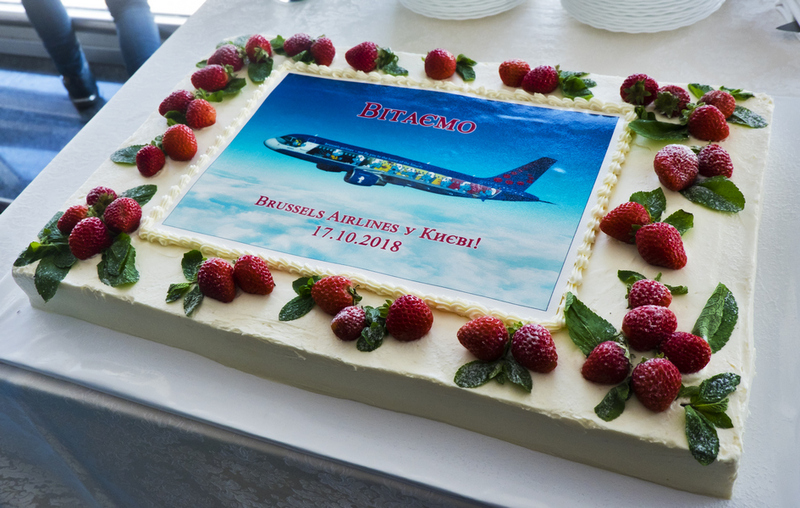 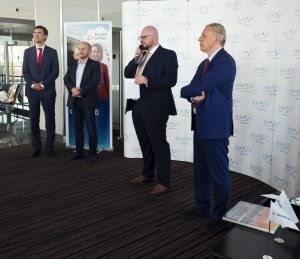 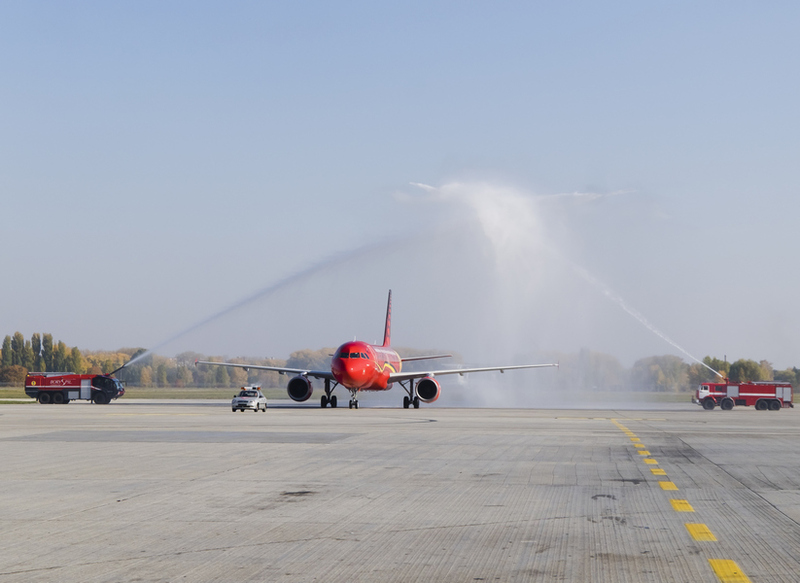 On October 17, 2018, Brussels Airlines launches its first flight, connecting Kyiv-Brussels. «The opening of new direct flights from Kyiv to the European capitals has become a good tradition. 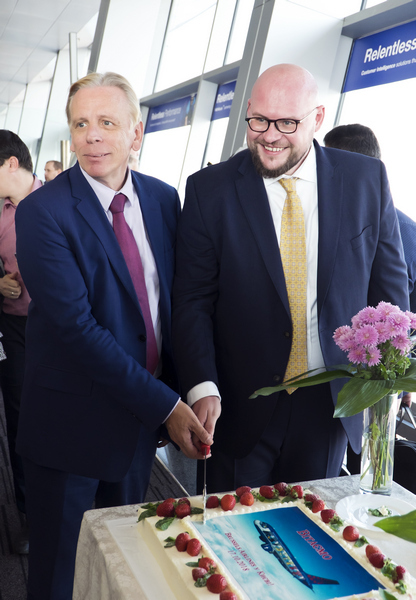 Today I am congratulated to welcome Brussels Airlines, which will operate direct flights with Kyiv-Brussels. 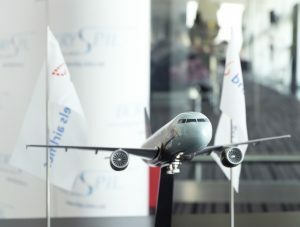 Flights will be on Mondays, Wednesdays, Fridays and Sundays. If the airline is planning such a high regularity of flights, this means that the market demand is that passengers needed to travel more and more frequently from Kyiv to Brussels and back. 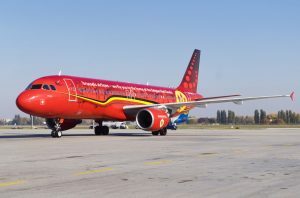 (…) Brussels Airlines is already the 10th new airline, which started its work at Boryspil Airport this year. 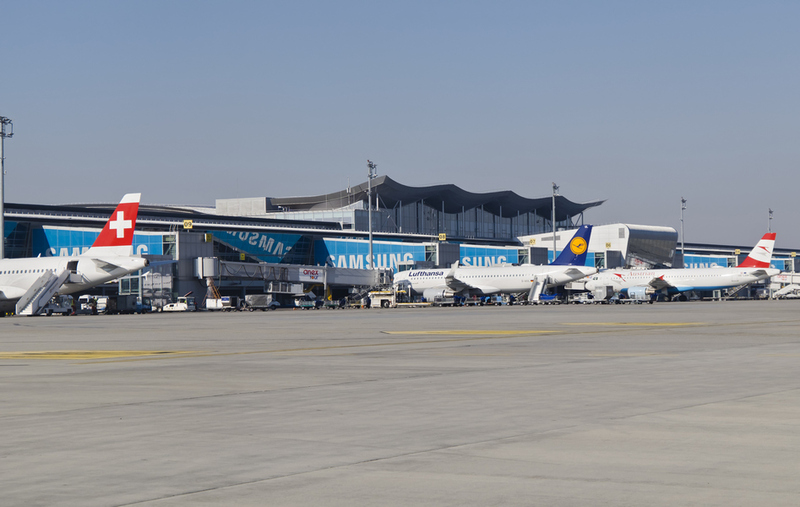 And this is the team work of the Ministry and the airport, which gave the passengers and the country a good result. 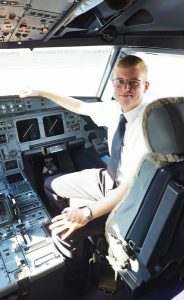 » said Volodymyr Omelyan.